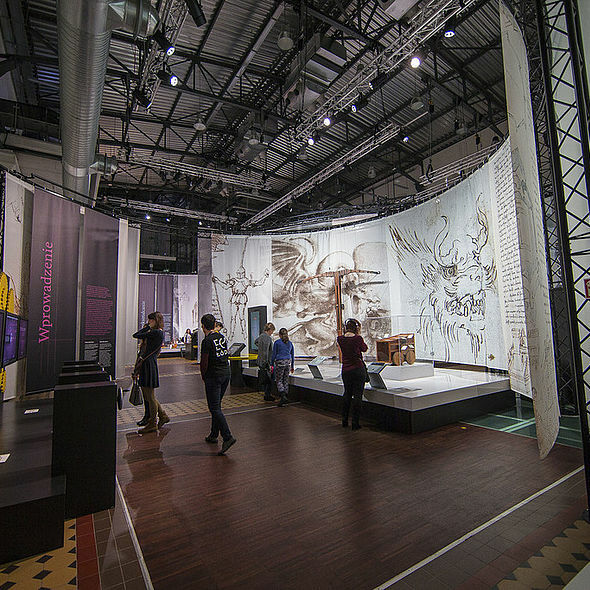 The intriguing Leonardo da Vinci “Energy of the Mind” exhibition is being lit with 120x Robe ParFect 100 LED luminaires in the charismatic, newly opened EC1 Łódź City of Culture in Poland. 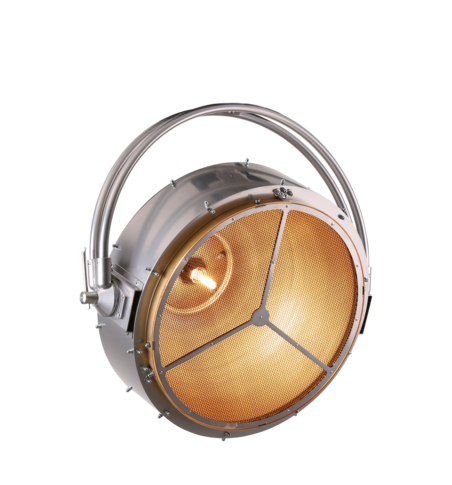 Taking centre stage in the EC1 building, an impressive fusion of industrial art, heritage and modern design that sees the original power station of Poland’s third city reimagined as a vibrant science and technology centre. 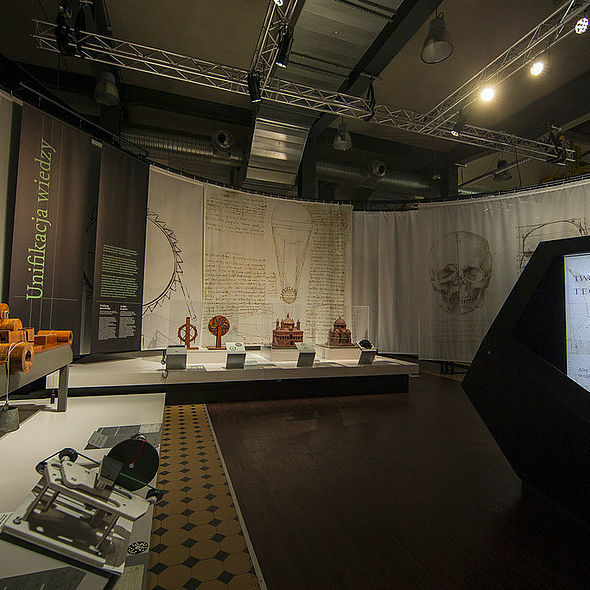 The acclaimed exhibition – which has previously appeared in Paris, Munich, Brasilia and London – is a collaboration between EC1 Łódź, the Cité des Sciences et de l’industrie in Paris and producers, the Muzei Nazionale della Scienza et della Tecnologica Leonardo da Vinci. 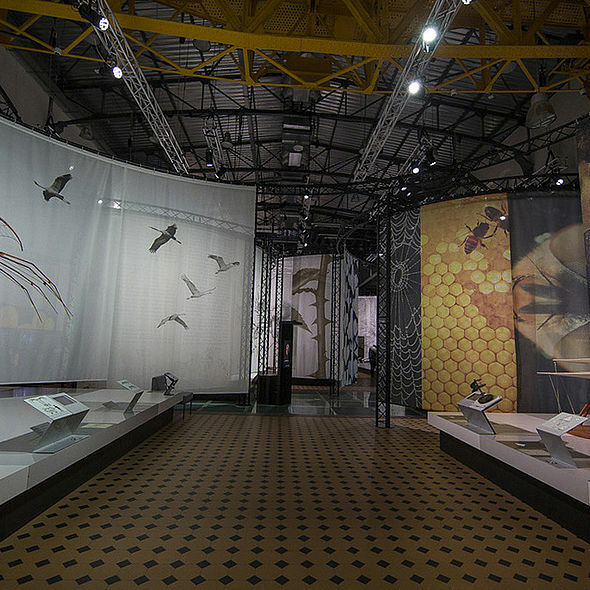 Installed in the majestic former turbine hall of EC1, over 70 exhibits include historical models, interactive installations, films and contemporary examples of bio-inspired robotics, aviation and material technology … all focused on the activity of Leonardo da Vinci as a scientist, engineer and inventor. 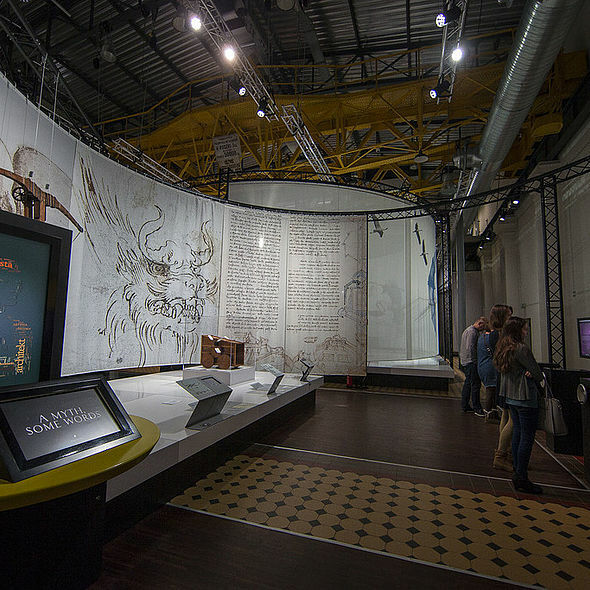 There are seven sections to the expo, six presented by the da Vinci Institute and the seventh by the National Festival for Film and Culture in Poland. 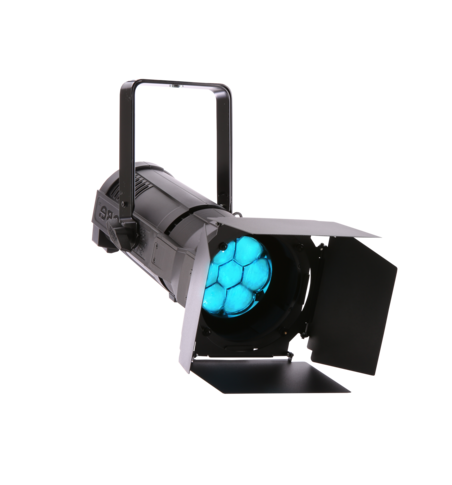 Scheduled to run for six months, EC1 has purchased the ParFect 100s, and the fixtures will then be used for other expositions and events taking place in the complex. 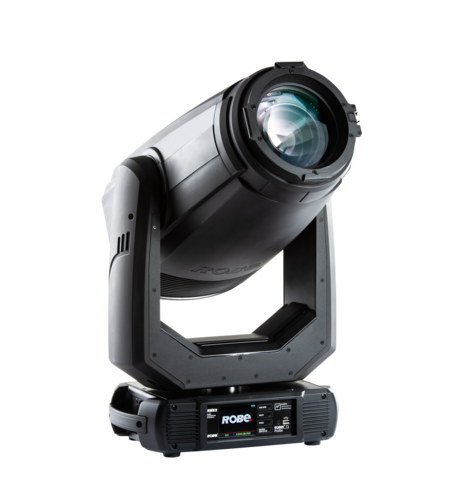 ParFects were chosen for their high quality tuneable whites and smooth refined colour mixing by the exhibition’s lighting designer Sebastian Binder, in consultation with Robe’s Warsaw based Polish distributor Prolight, where the supply was co-ordinated by Mateusz Oryl. 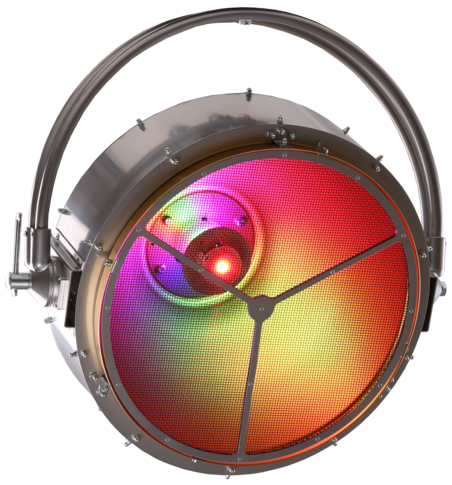 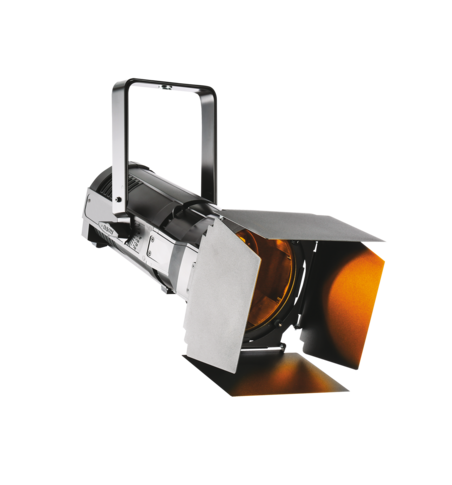 They wanted a premium brand and a universal lighting fixture with which could be used for multiple applications. 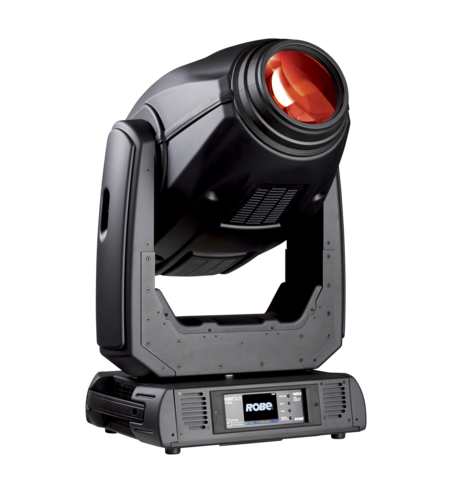 The ParFect’s powerful punchy 7 degree ACL beam style was ideal for adding mood and drama into the exhibition spaces. 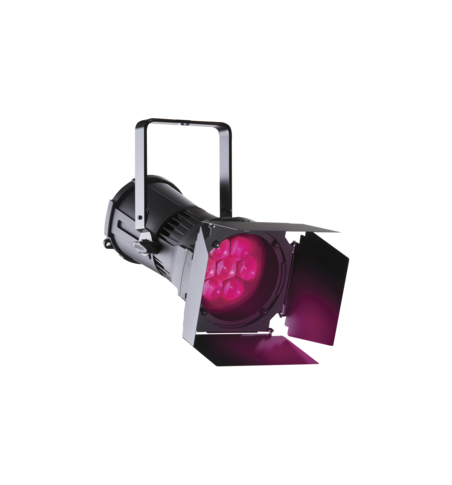 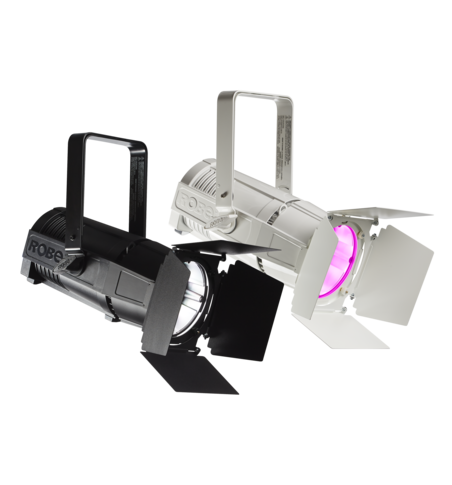 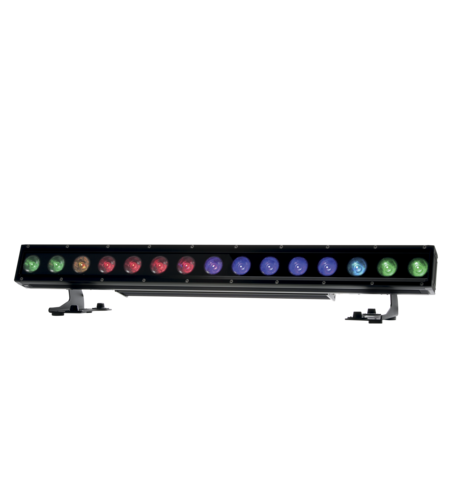 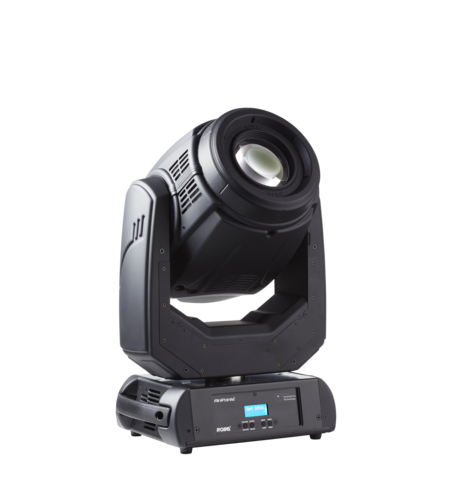 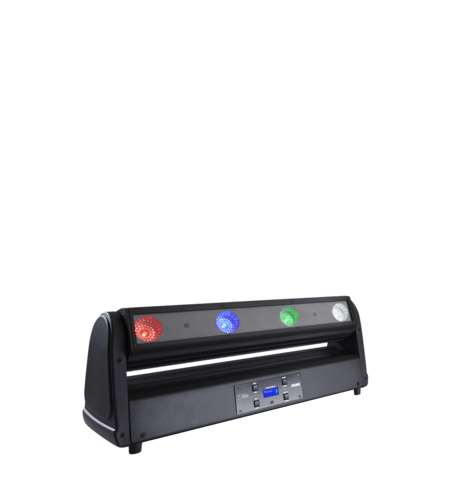 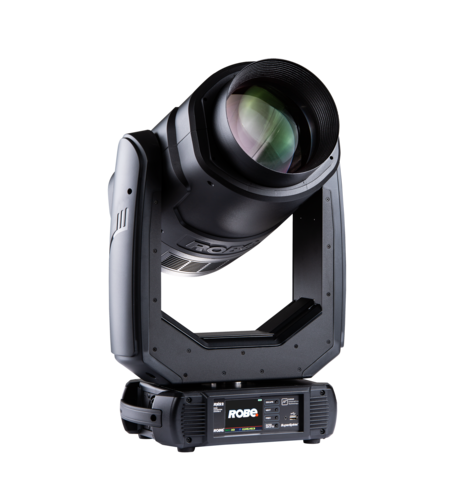 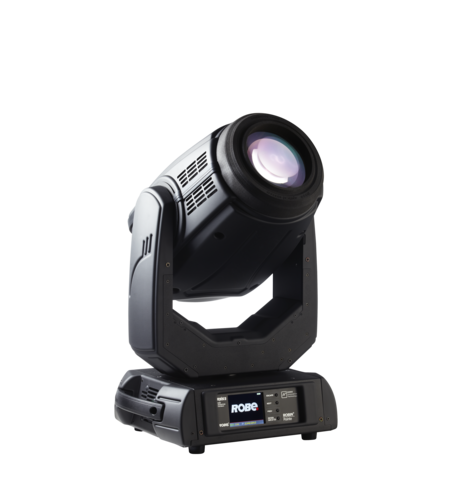 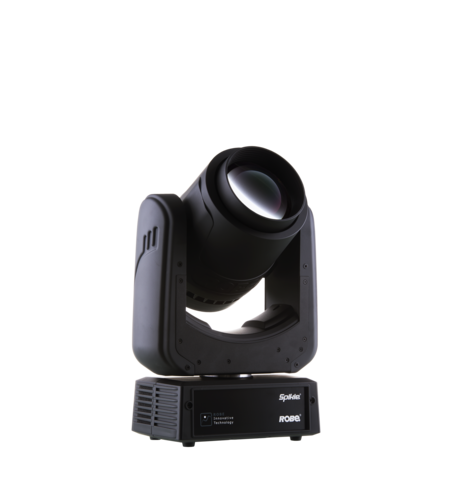 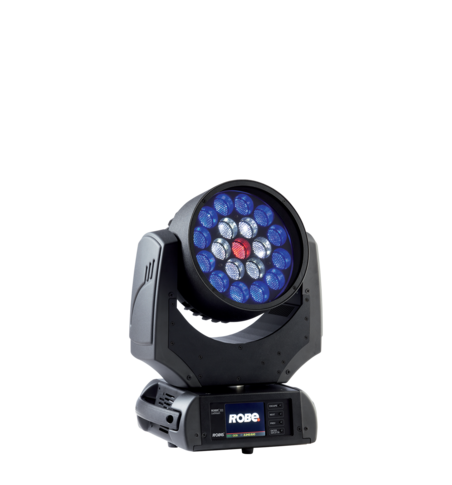 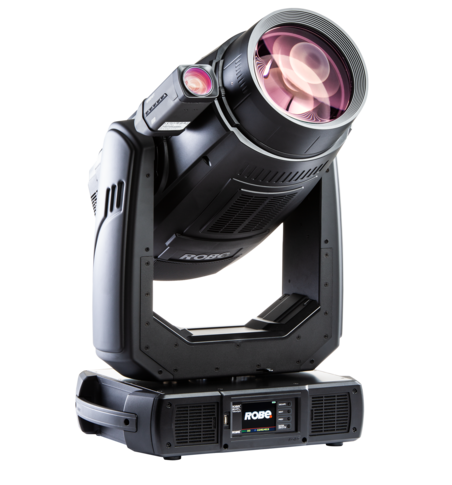 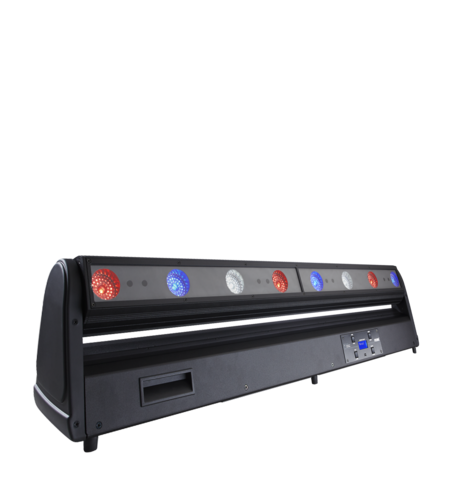 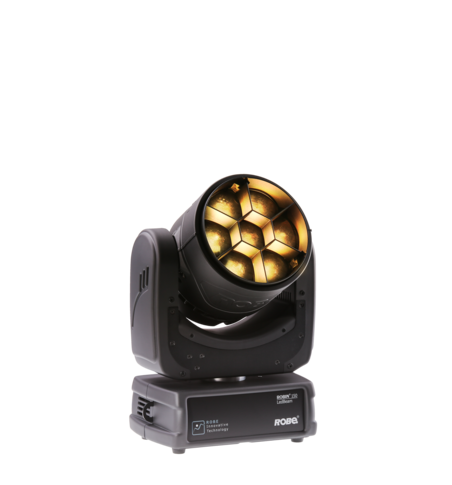 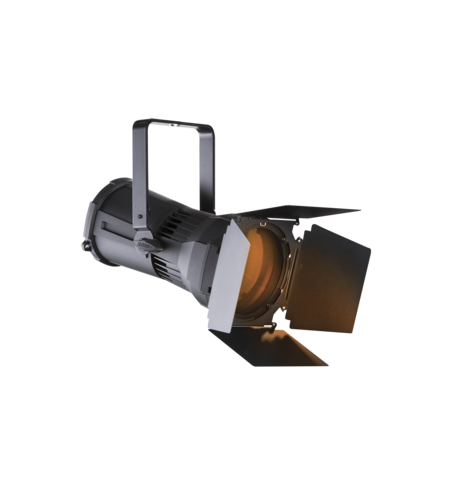 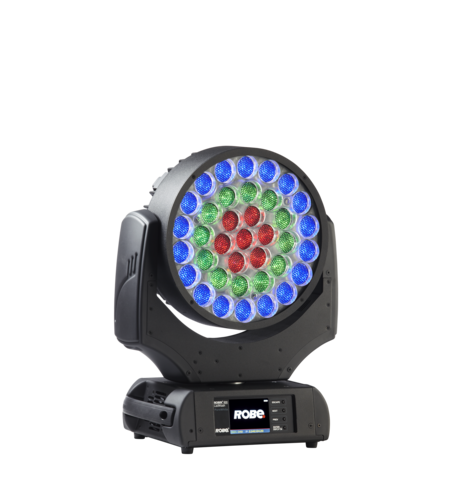 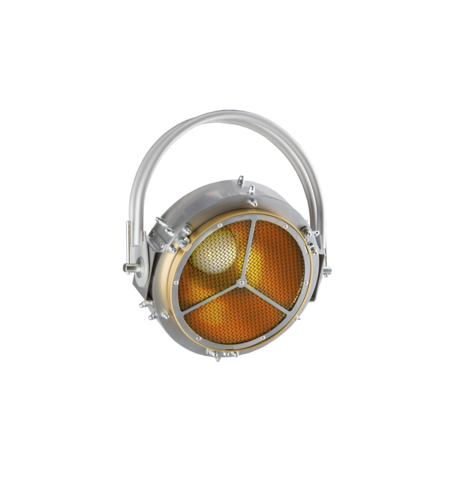 Other features like tungsten emulation, zone effects and selectable / variable colour temperatures make them ideal for many scenarios, offering a rich and beautifully blended output, wireless DMX and clip-in diffusion filters. 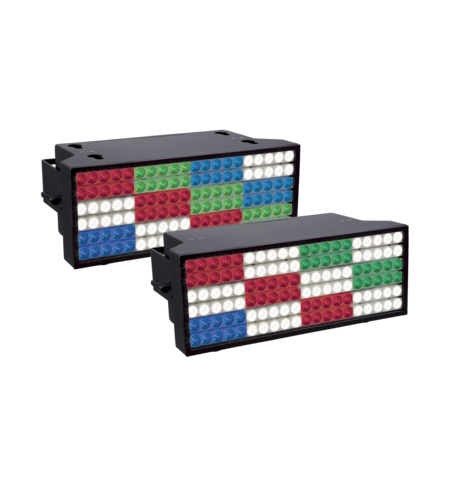 With the lights being on for long periods, an LED was essential for longevity and cost-effectivity, low maintenance, and also to be as green as possible. 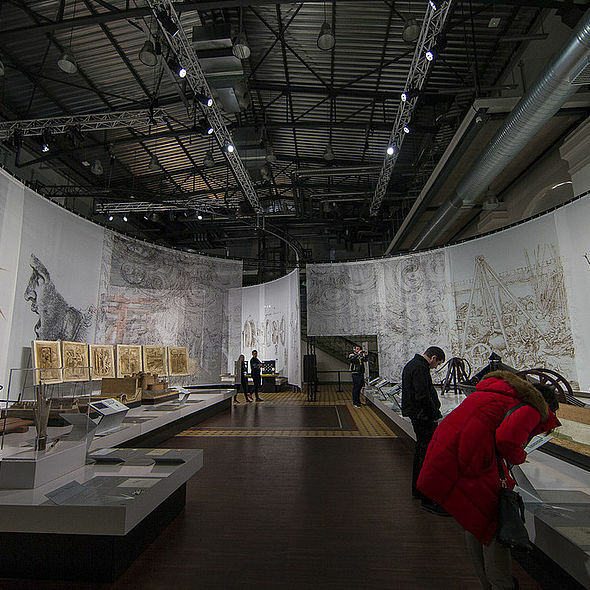 Ahead of the exhibition, a layout plan was received from the Muzei Nazionale della Scienza et della Tecnologica Leonardo da Vinci in Italy, and this was studied by Sebastian and the Prolight team. 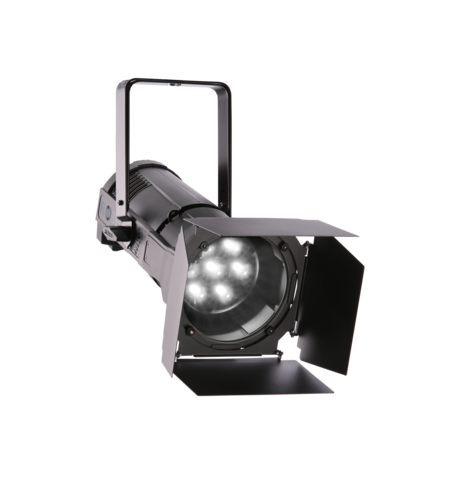 Prolight also specified and supplied all the trusses for lighting, dressing and soft goods that are flown in the roof of the hall. 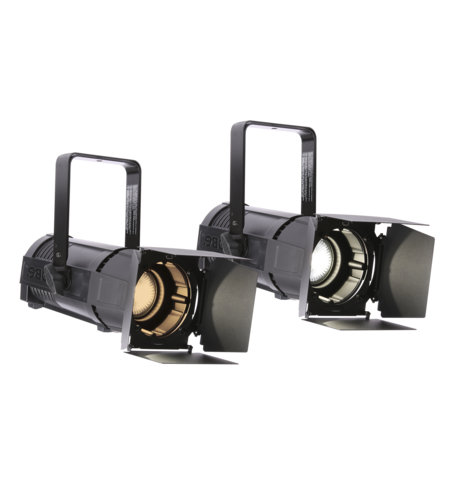 When they did the first positioning of the lightsources, the artefacts were not yet in position, so they had to do a rough focus using mats strategically placed on the ground. 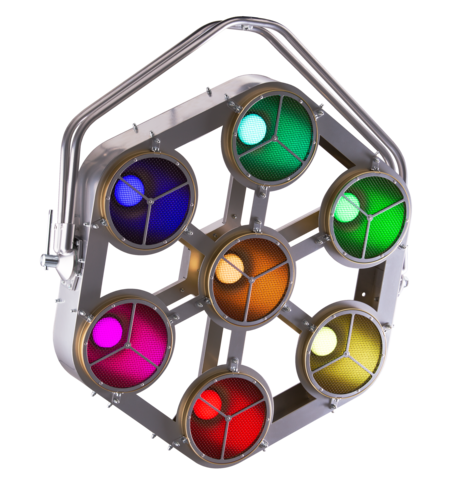 Once the lighting and trussing were in place in the air, a crew from France actually installed the exhibition after which the ParFect focuses were fine-tuned and their colour temperatures tweaked so they emitted the perfect light for the various different areas and exhibits. 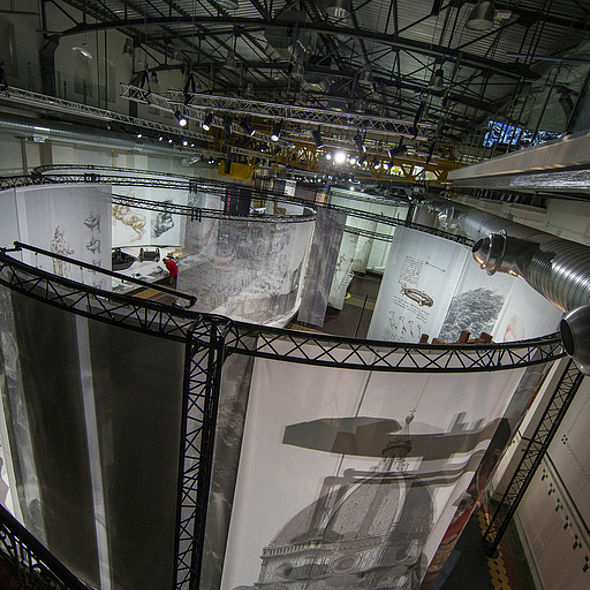 In addition to lighting everything cleanly, they also provided shadows, contrasts and drama lifting the whole ambience and enhancing the three dimensionality of the exhibits. 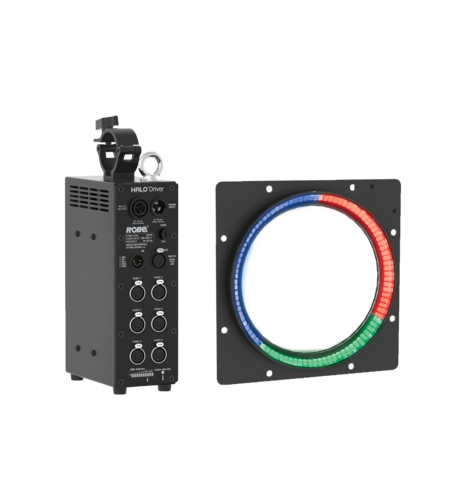 They are programmed onto and are being controlled via a Visual Productions’ CueCore 2 controller. 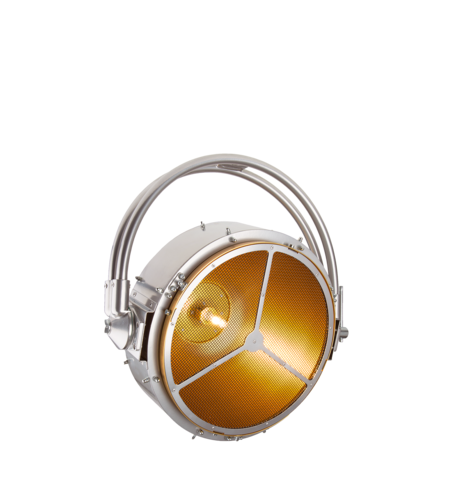 Once Vinci “Energy of the Mind” has concluded, the ParFects will be used to light a collection of paintings and posters that will be on display in the same space. 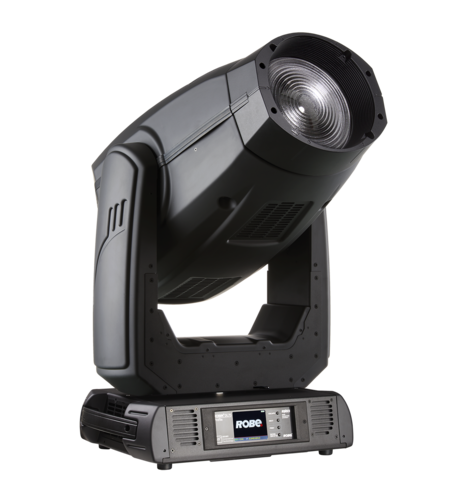 Robe ParFect S1s are part of a permanent installation in the newly launched Royal Tank Museum in Jordan, and the ParFect series is also popular for lighting automotive shows, showrooms and showcases.